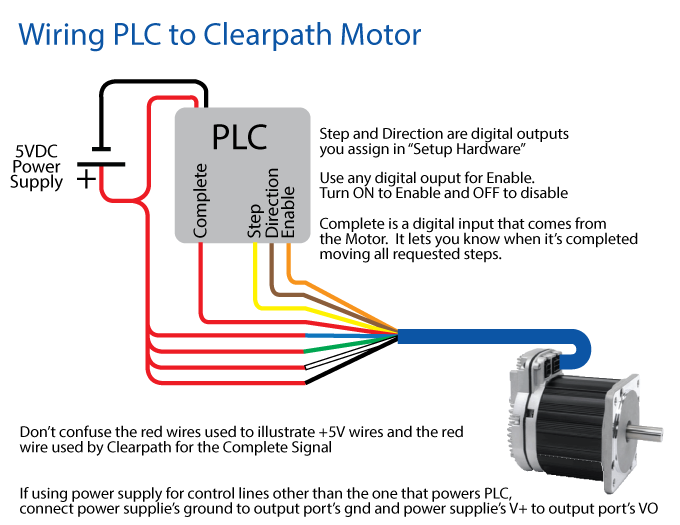 In this example, we’ll be controlling one of Teknic’s ClearPath brushless DC servo motors (Important: This is for the SK and HP line of ClearPath Motors only). We like Teknic. 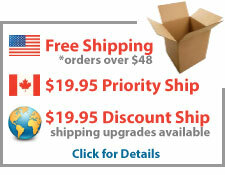 They make great motors and have very helpful support staff. Learn more about their motors here. Tie Blue, Green, White and Black to the same +5V used to power the PLC. Let’s turn things up a bit: This example goes 200,000 steps per second for 10 rotations in each direction. Use the following files for the Faster Example.